COPA ruled Thursday that the 2015 police-involved shooting of Quintonio LeGrier and Bettie Johnson was unjustified. 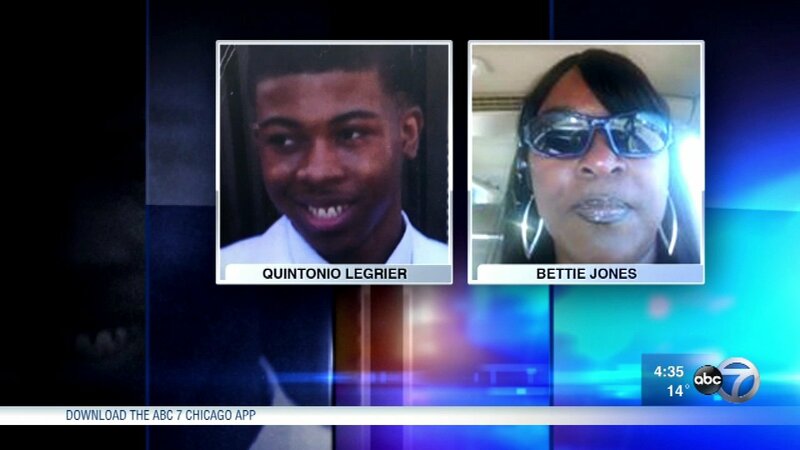 CHICAGO (WLS) -- The Chicago Fraternal Order of Police is demanding clarification from the Civilian Office of Police Accountability on the group's ruling on the case of Quintonio LeGrier and Bettie Jones. COPA ruled Thursday that the 2015 police-involved shooting was unjustified. The FOP demanded Friday that COPA explain when officers can and cannot use force. The group also questioned whether COPA can override the findings of investigators and prosecutors. COPA's ruling stated that a "reasonable officer" would not have felt threatened by the encounter that lead to the shooting. LeGreier's family said they felt vindicated by the ruling.